The USB-1210 is a 16-bit high-speed USB 2.0-based DAQ module equipped with 4 analog input channels providing simultaneous sampling at up to 2MS/s per channel. 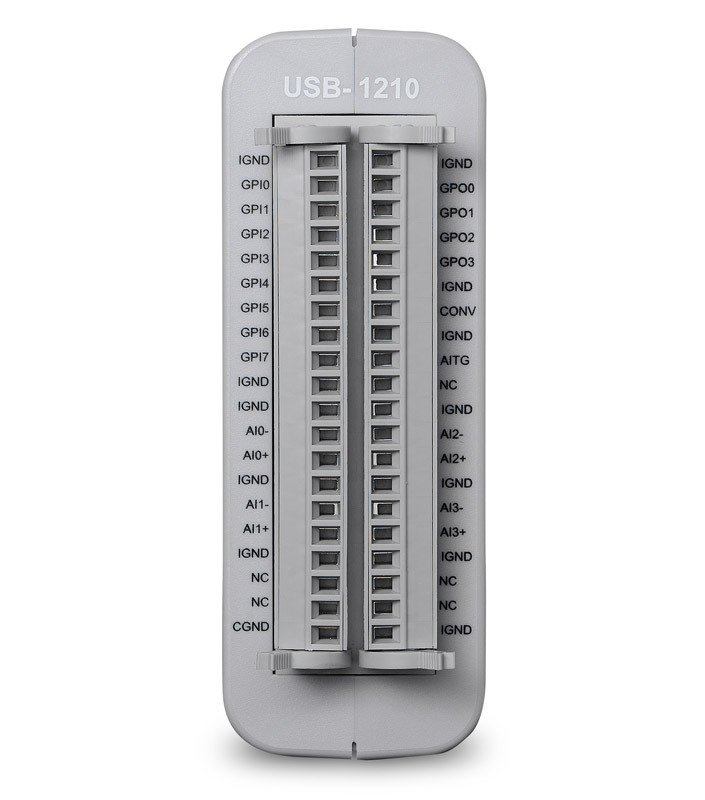 The USB-1210 delivers high accuracy and excellent dynamic performance at maximum sampling rates, and flexible trigger functions. 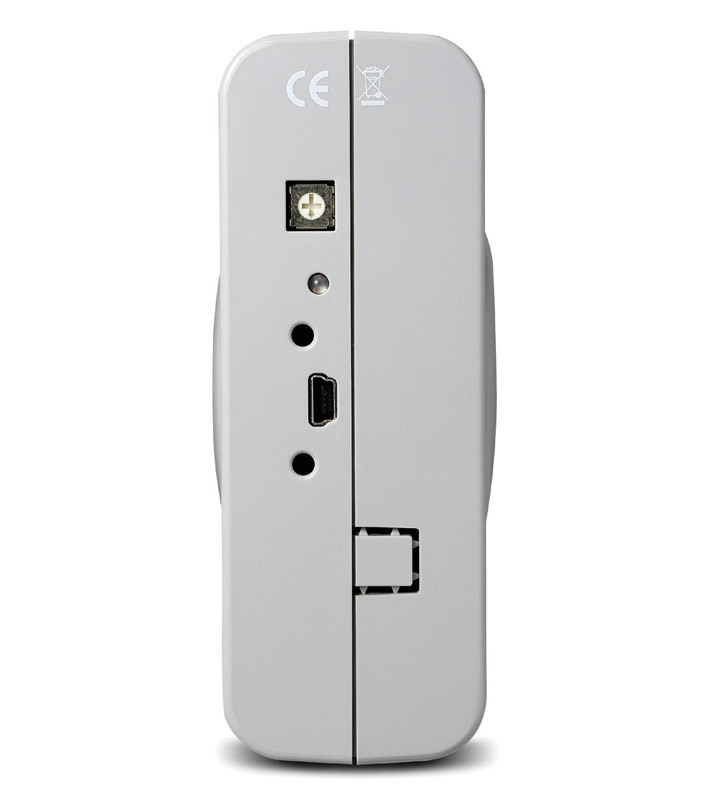 In addition, onboard 64M samples FIFO ensures no data loss during acquisition even when CPU or system loading is heavy. 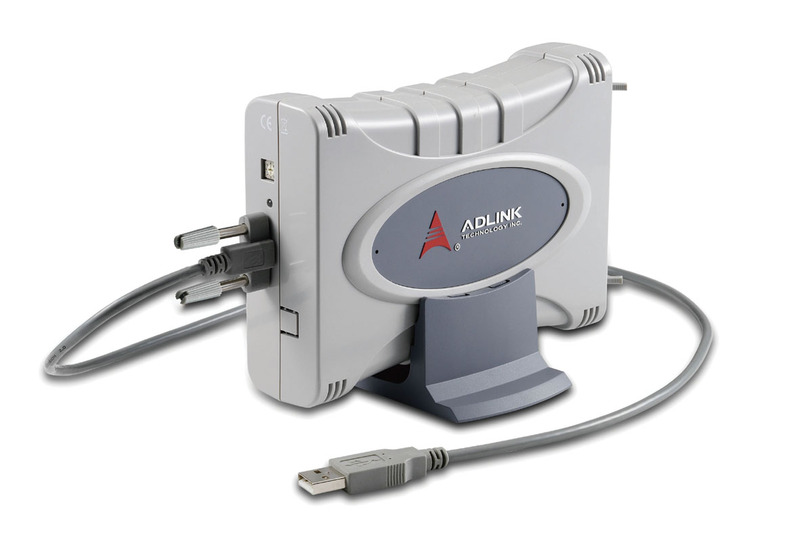 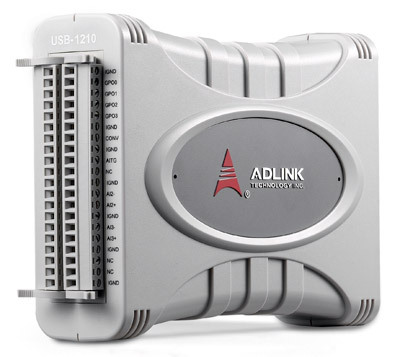 The USB-1210 is USB bus-powered and equipped with removable screw-down terminals for easy device connectivity. 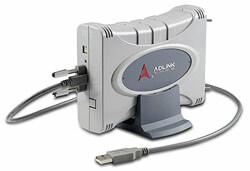 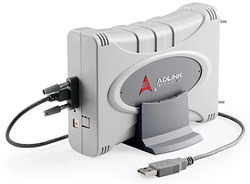 The attached multifunctional stand can be used for desktop, rail, or wall mounting. 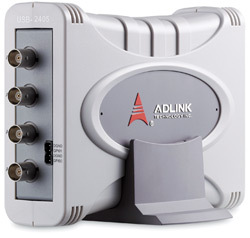 Suitable for high-speed data acquisition, laboratory and medical research, the USB-1210 provides a reliable measurement solution at an affordable price.